At the time, I wrote an op-ed expressing the hope that gamers could be unified into a huge, happy community via crossplay. Unfortunately, in over a year there haven’t been any examples of crossplay between different consoles such as PlayStation 4 and Xbox One. Many have reportedly tried and failed: Psyonix with Rocket League, CD Projekt RED with GWENT and most recently Bandai Namco with Tekken 7. Crossout will not support cross-platform functionality. War Thunder unites PC and PS4, while Crossout will be available on Xbox One as well, and cross-platform between two different consoles is not possible. There you have it. 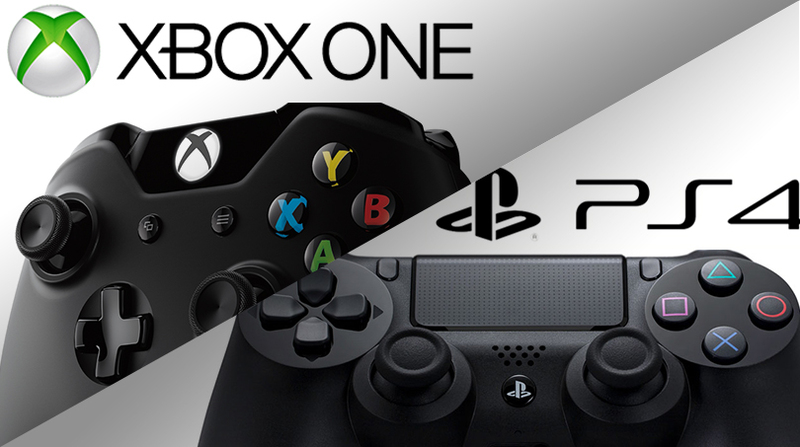 While PC/PlayStation 4 and PC/Xbox One examples are plentiful, PlayStation gamers and Xbox One gamers won’t be able to battle it out in the foreseeable future as crossplay between two different consoles is just not possible.